I've learned over the last few months that I have very snobby hair—up until recently, I couldn't even remember the last time I used a drugstore hair product. Call it an occupational hazard, but I decided it was time to end my streak. There are a bunch of really, really great mass-market makeup brands I turn to often, so I was sure it would be the same for hair products. In order to find the best of the best, I polled my fellow Byrdie editors and even took to a beauty group we formed on Facebook for more advice. After trying a lot of offerings, I found seven top-notch drugstore hair products I absolutely love. There's shampoo, conditioner, masks, serums, and sprays. Undoubtedly there'll be something for each and every one of you. So kick back, scroll down, and get excited about how much money you're about to save. The Review: I first spotted this product on a co-worker's desk and was immediately intrigued. The natural, hydrating formula is a blend of coconut milk and aloe vera, and it easily detangles, moisturizes, and softens your hair with every wash. The fragrance is the best part, though, TBH. It's a mix of coconut water and fig milk, with notes of vanilla and sandalwood. Y-U-M. 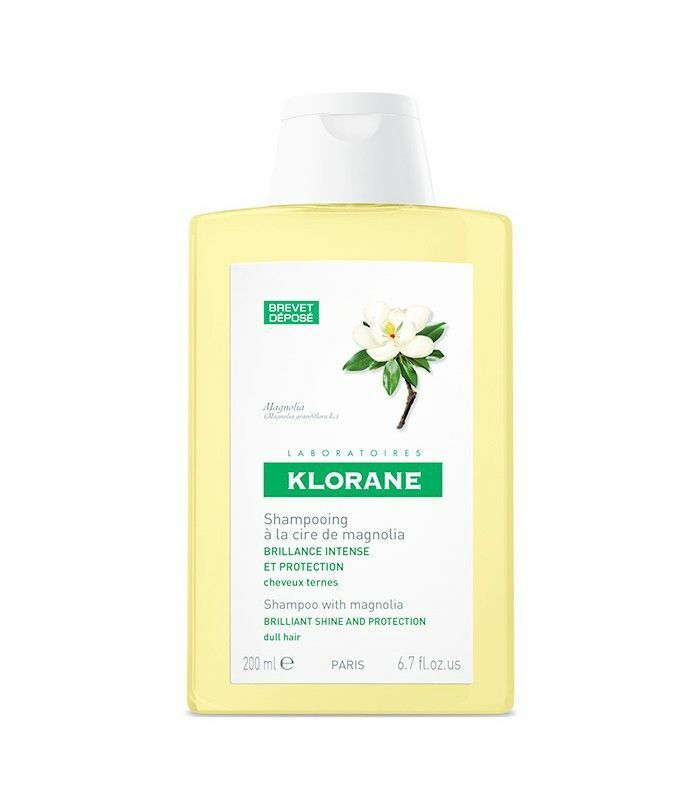 The Review: This shampoo is gentle enough to use every day and delivers a ton of shine—even on my often lackluster, damaged hair. It's made with magnolia wax to smooth the hair cuticle and reflect light, in addition protecting and hydrating each and every strand. Basically, each time you step out of the shower, your hair will be smoother, softer, and shinier than the last. The Review: Recommended by Selena Gomez herself, this light-as-air hair spray is alcohol-free and provides hold that's soft, never crunchy. It holds all night, but with an certain bounce that I've never noticed in any other formula. The Review: Looking for an intense conditioning treatment? This is the one. It infuses your hair with certified organic shea butter, honey, mafura and baobab oils, and fig. 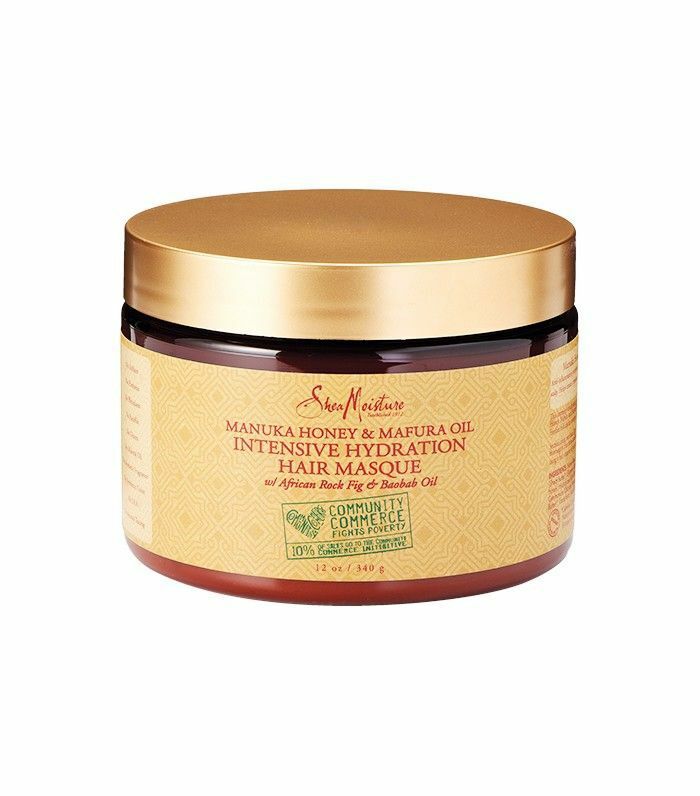 The manuka honey contains anti-inflammatory properties that soothe your scalp and help create a moisturizing barrier to protect your hair. It heals, hydrates, replenishes the oils often stripped from your scalp, and keeps your locks looking vibrant at the same time. It's truly a godsend for post-summer hair. The Review: Touching up your highlights can get expensive—especially if you do it every few weeks. 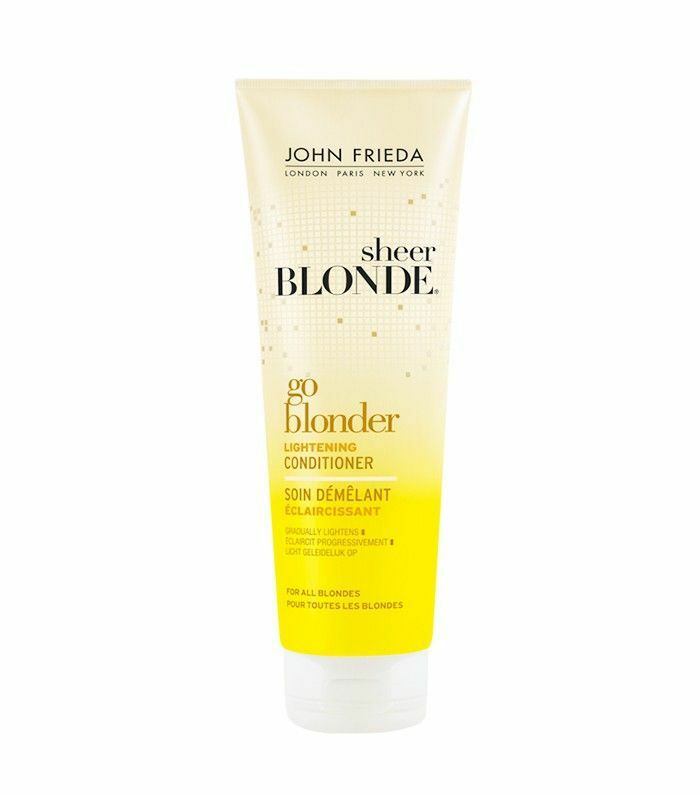 This $9 conditioner hydrates and lightens your hair each time you use it, creating a shimmery, sun-kissed blond with absolutely no dye. It's like magic, and it really works. I noticed a subtle difference after just one wash. 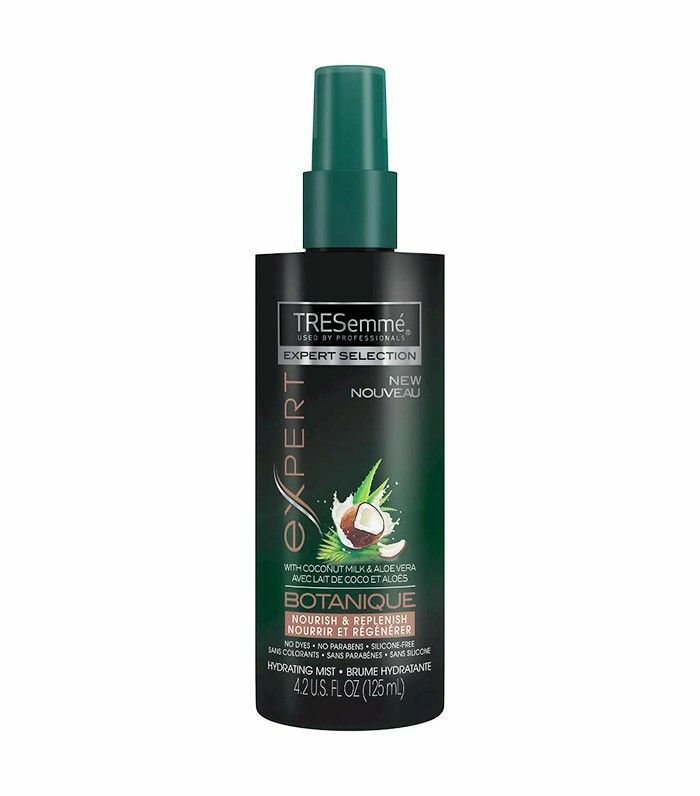 The Review: This leave-in conditioner has been recommended to me by many people. Once I finally tried it, I understood why. It enhances the natural body in your hair rather than "taming" it. 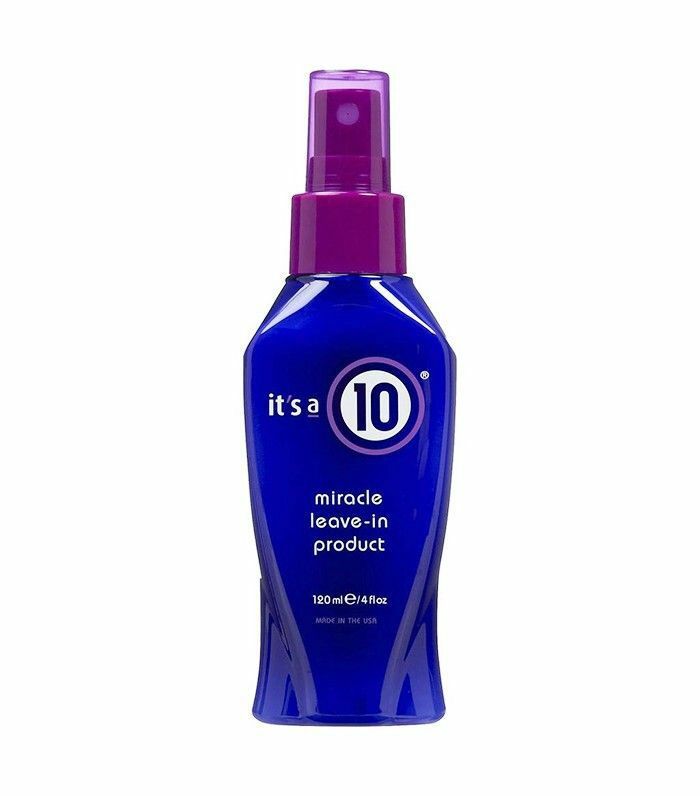 It's best used during those super-humid summer nights, so get it before the weather changes and you'll be one happy camper. 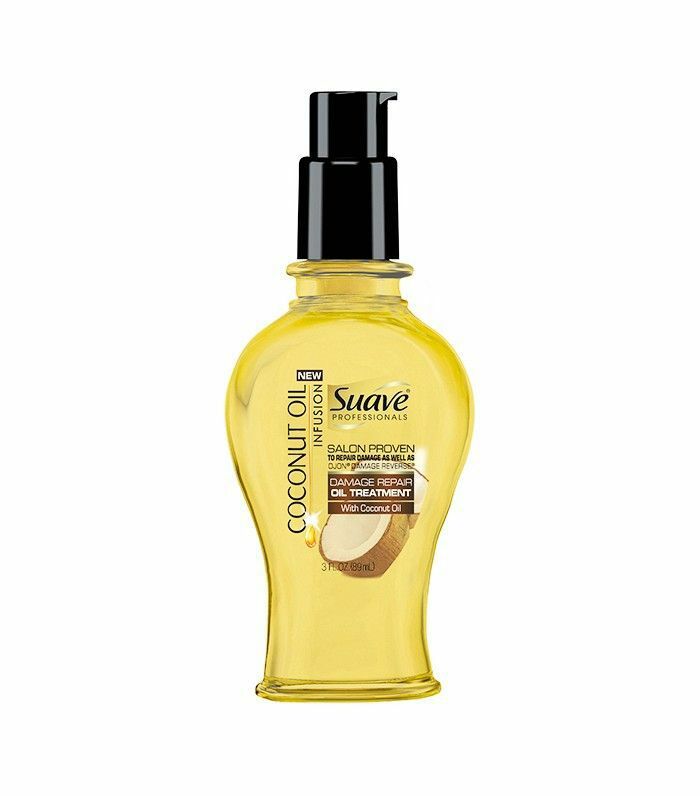 The Review: Super lightweight but deeply nourishing, this coconut-y offering works literally instantly to smooth split ends and flyaways. I like to apply it right out of the shower and let my hair air-dry as I go about my day. The difference is major. 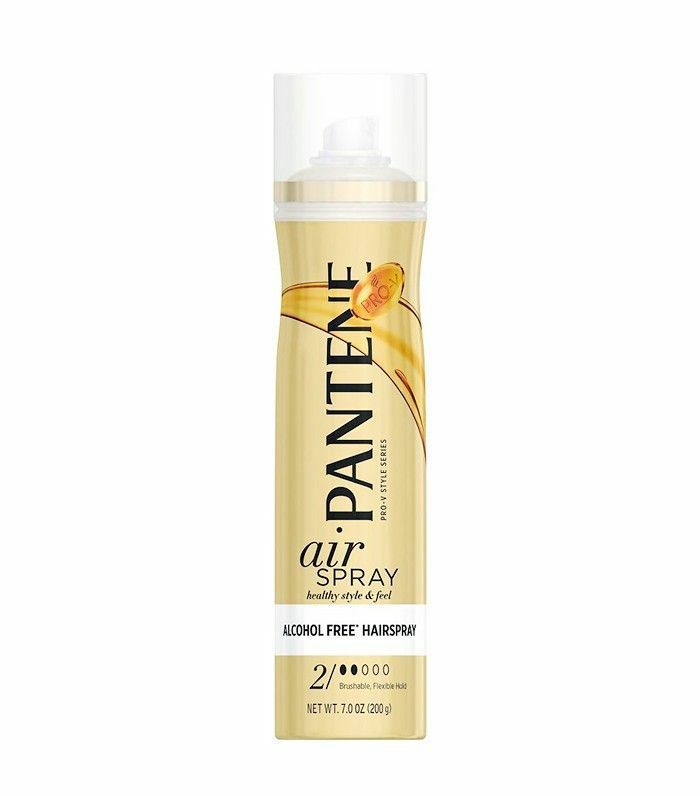 Which drugstore hair products are your favorites? Let us know in the comments below, and read all about which ones our favorite hairstylists recommend.